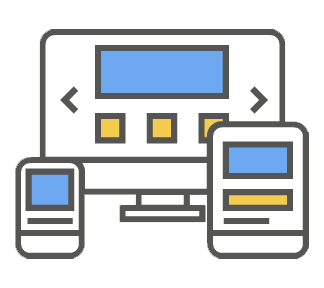 We Create websites, apps, and more. We will work with you to determine the best possible solution to meet your goals. We love to create solutions that make an impact. We Craft brand strategies, logos, and collateral that last. We can help you establish a consistent and memorable brand that sticks with you. We love to craft things that leave an imprint. We Connect you with your audience. Selling is always easier when customers come to you. 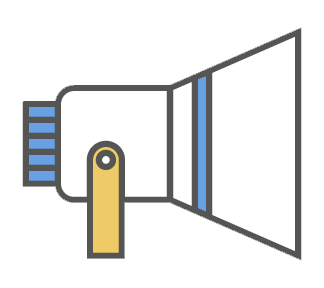 We use technology, strategy, and creativity to help you generate better leads. 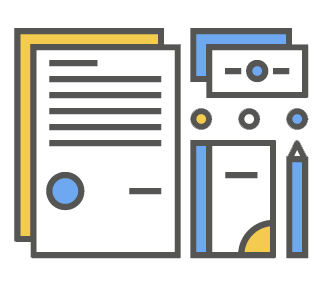 We're a small design and marketing team that can help you create amazing user interfaces, craft a memorable brand, and connect with your target audience. We set our sights on your end goal and never lose focus. websites, apps, and more. We will work with you to determine the best possible solution to meet your goals. We love to create solutions that make an impact. brand strategies, logos, and collateral that last. We can help you establish a consistent and memorable brand that sticks with you. We love to craft things that leave an imprint. you with your audience. Selling is always easier when customers come to you. We use technology, strategy, and creativity to help you generate better leads. 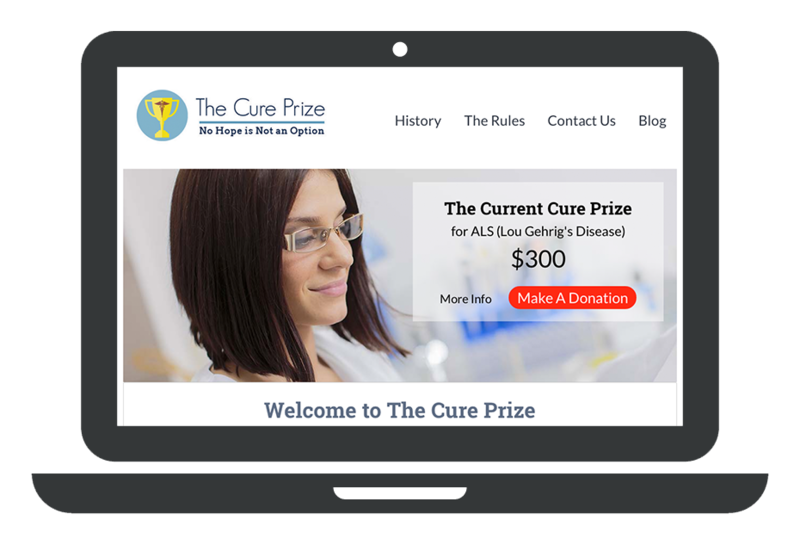 The Cure Prize is a new non-profit organization on a bold mission to cure terminal diseases. The Cure Prize came to us looking to establish their brand and lay a foundation for spreading the word and taking donations. We worked with The Cure Prize to brainstorm, plan, and create a new logo and website to serve as the front page of their organization. After much industry research, planning, and a few creative brainstorming sessions we were able to create a simple logo and design at thecureprize.org. We were pleased to have the opportunity to help The Cure Prize out, and we’re happy to have helped support a great cause. © 2019 Anthmatic Digital Marketing & Design.